Redlightcenter events: DJ_BIGTEX_CML WILL BE AT CLUB STALLION TONIGHT !! !! 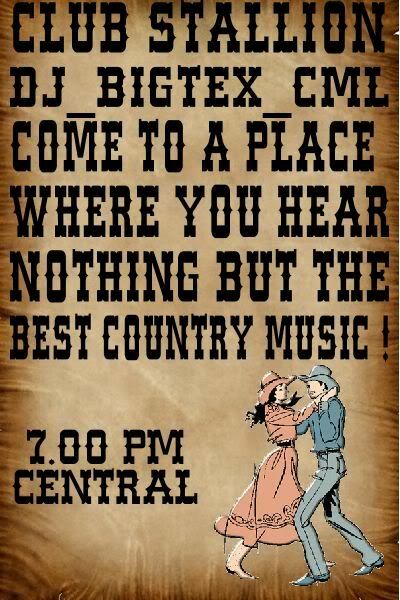 Best Country Music Bar in RLC Award ! !